The most popular material used for finishing bathrooms is ceramic tile. Against the background of this budget method of decorating wet zones, the mosaic seems to be undeservedly forgotten, while the mosaic significantly surpasses tile, painting, plaster, and wood in all practical and aesthetic parameters. 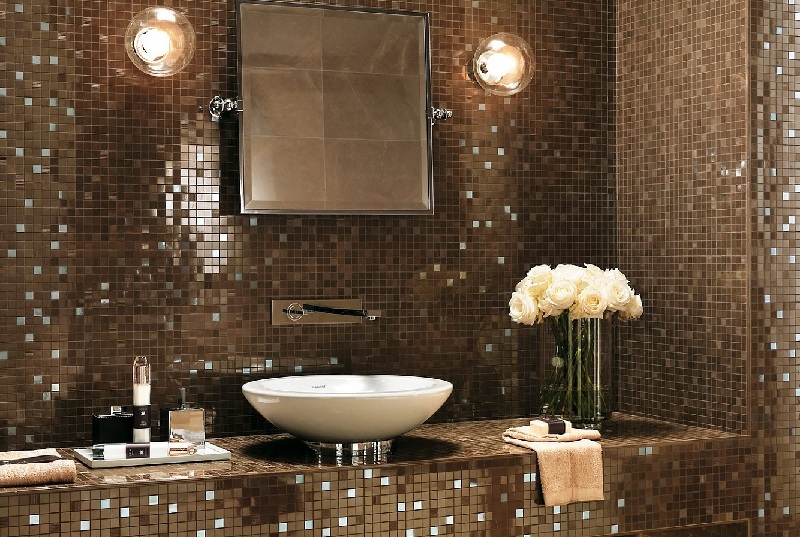 The mosaic can turn any bathroom into a work of art, and the numerous advantages of the decor more than compensate for its only and a rather controversial drawback – high prices. Retro is a love of the past, including fashion, bright and pleasant nostalgia for times gone by, and the style that has received this name, to bright cheerful colors and unusual forms. It turns out that the fashion for interior trends from the past century requires a certain courage and the presence of rebellious spirit. 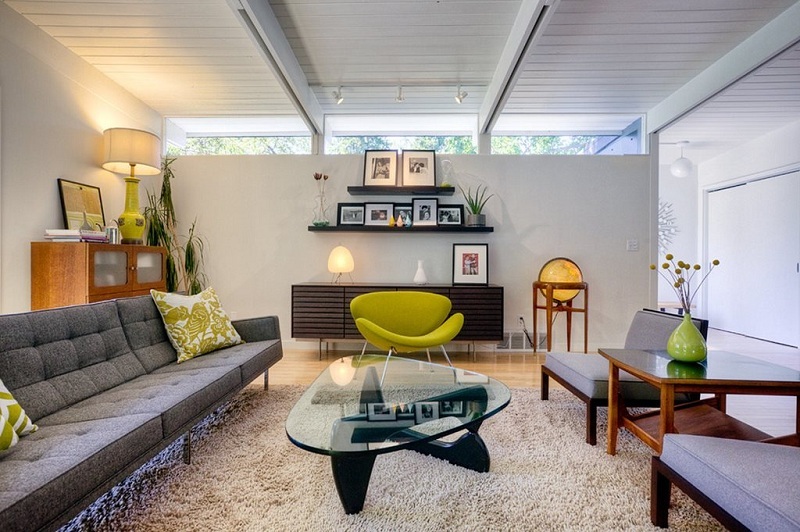 If you decide to create a retro style design in your apartment, get ready for a dramatic change. However, it is much more convenient to use individual elements in the design of modern housing, even from different decades, if only they were successfully combined in color, and you and your household were comfortable in such an environment.